I love the CTMH how to design books. And I'm thrilled that on the CTMH blog, they are giving you a pattern to download and a beautiful example. This page layout is done with Florence Paper (which retires at the end of this month). But it is such a great pattern that you can use it with any paper. 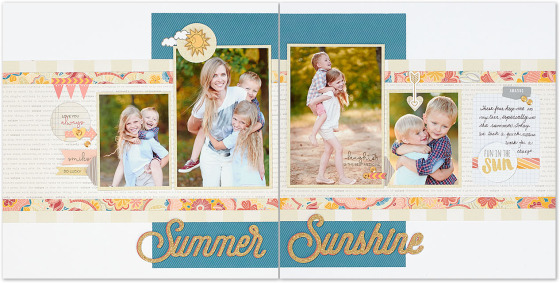 And what a great way to make a page using your scraps with some added cardstock! Check out the recent CTMH blog post to download the pattern and give it a try!